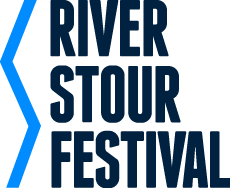 The first of three talks programmed in partnership with the River Stour Festival. 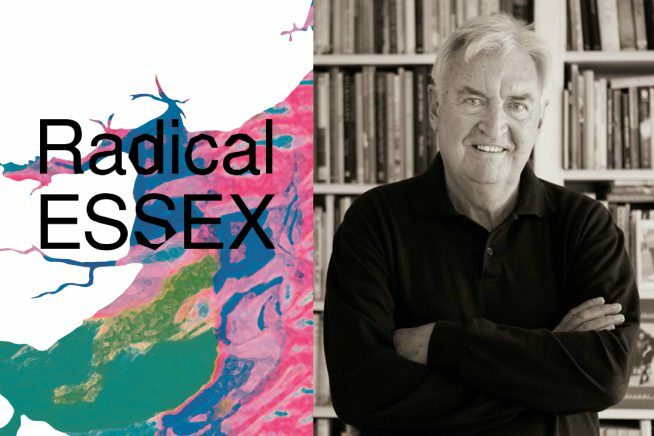 Writer and social historian Ken Worpole focuses on ‘back to the land’ and utopian experiments in North­East Essex, including The Adelphi Centre, Frating Hall Farm, the Othona Community and Ardleigh. Part of Radical ESSEX an anthology accompanying a project re­examining the county in relation to radicalism in thought, lifestyle, politics and architecture. An often maligned county, Essex’s recent history has been the subject of stereotypes. Radical ESSEX seeks to tell another story, exploring the less­known innovations and creativity of the county. It examines living practices from Christian communities, retreats for Tolstoyan princes, anarchist revolutionaries and the first practices of naturism in England, to radical University development, and model industrial communities in East Tilbury and Silver End. It includes long essays by Tim Burrows, Gillian Darley, Charles Holland, Rachel Lichtenstein, Jules Lubbock, Jess Twyman and Ken Worpole. Radical ESSEX accompanies an ongoing project that re­examines the county in relation to radicalism in thought, lifestyle, politics and architecture. It sheds light on the vibrant, pioneering thinking of the late 19th and 20th centuries, celebrating the crucial role Essex has played in the history of British Modernism and its utopian ideologies.